← Fax? Email? Fax to Email? Although mobile spam has been around for almost 4 years this past weekend at least 150 spam messages were received, which is a lot for the Australian Communication and Media Authority anti-spam team. In addition to these “cash prizes” Australians were also inundated with a death threat message stating that unless they send $5000 to an email address they will be killed. Police were overwhelmed with the panicked response to this threat. They have told Australians to not respond and to remain calm. They have been investigating the message and believe it is the work of a crime gang however they haven’t confirmed if the criminal is Australian based or not. If you were one of the many people alarmed, rest assured you will live to see another day. 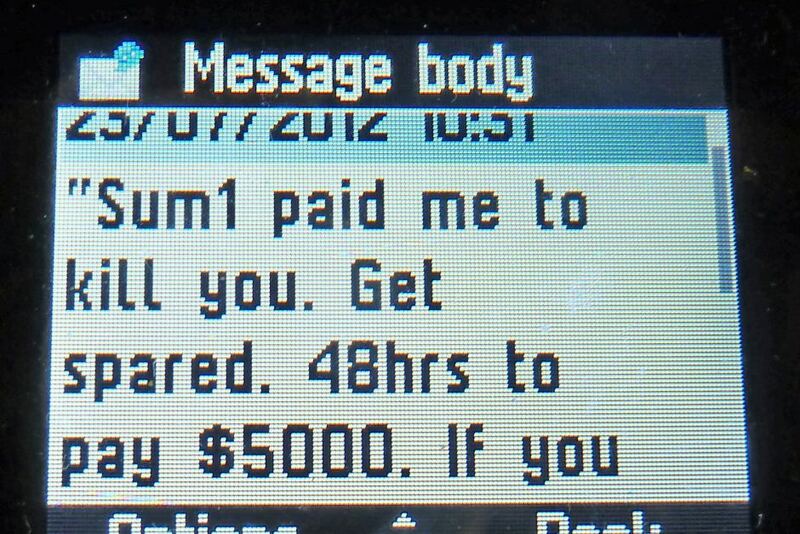 However, some people not familiar with mobile spam responded to the threat. Police have since disabled the yahoo account. What can we do about these spammers on our phones? The ACMA says there really isn’t anything you can do but ignore it. They do however request that you send the spam to the ACMA before deleting it. They do advise not to respond or share the text message as they might be able to obtain pertinent information about you. Unfortunately there is no silver lining cash prize, only unwanted texts that take up space and possibly cost us money. Although mobile spam is not as prolific as email spam (with over 218 thousand cases reported to ACMA last year compared to 7 thousand with mobile spam) I feel that mobile spam is far more invasive as not only does it take up space and possibly cost us money, there is also no filter as there are for emails. Have you been a victim of mobile spam? What are our thoughts of this increased outbreak? Does it put a dent in your day or are you so used to the unwanted texts that it doesn’t faze you anymore? This entry was posted in Mobile security and tagged Anti-spam techniques, Australian Communication and Media Authority, E-mail spam, Mobile phone spam, Nokia, SMS, Spam, telstra. Bookmark the permalink.